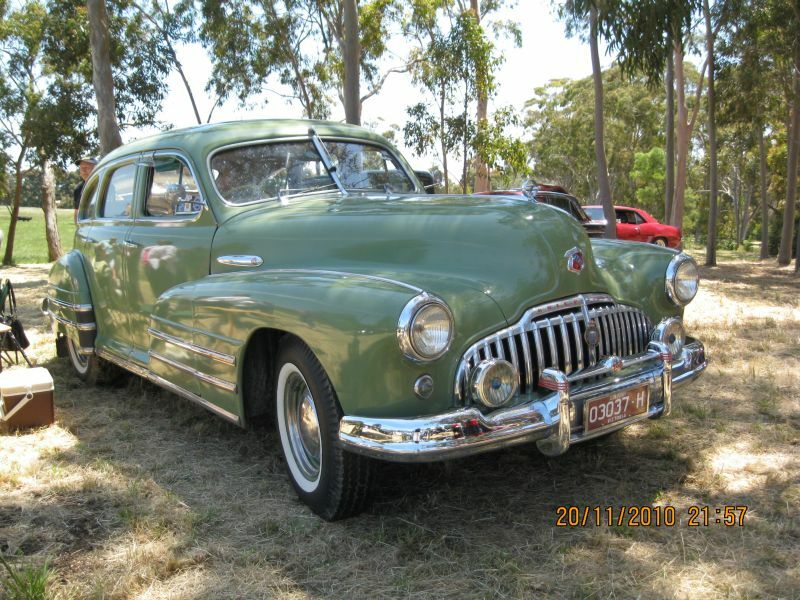 Perhaps you have toyed with the idea of buying a vintage car or antique jewellery to place within our SMSF. The good news is that it can be done. The bad news is that you cannot be seen to be receiving any personal enjoyment from owning these types of assets. For example, if your SMSF owns a vintage car, you cannot enjoy driving that car and can be even considered to have breached the rules if you attempt to drive the car to the mechanic just for maintenance and restoration work. However, a person who is not a related party can do so but only for maintenance and repair work. The collectable items also have to be stored at arm’s length in a non-related storage facility that is not connected to a SMSF. That means they cannot be stored in the private residence of any of the members of the SMSF. The same rules apply to the purchase of art, paintings, sculptures, fine wine and precious coins. Furthermore, all works of art and antiques cannot be displayed for public or private viewing in the premises of a related party because that would be considered as using the artwork not in accordance with the stated purpose for the SMSF which is to provide retirement benefits for the members. It also means that the artwork cannot be displayed in the business premises of a related party where it can be viewed by clients and employees. SMSF’s can invest in a wide range of collectables and personal use assets but you need to make sure that the SMSF’s trust deed authorises such investments. The collectable and personal use assets cannot be leased to any related party of the SMSF. Trustees must make a written record of their reason of the decisions on where to store them and keep those records for ten (10) years. The trustees of the SMSF also must ensure that the collectables are insured in the name of the SMSF. However, the SMSF is allowed to lease paintings and other artwork to a gallery provided it is not owned by a related party of the SMSF and the lease is done at arm’s length. The insurance of the collectables cannot be included in the member’s home and contents insurance. They must be insured separately by the SMSF itself, even if the art gallery has its own insurance policy. If the collectable is purchased after 1 July 2011, it can be sold to a related party providing the sale is made at a price determined by a qualified independent valuer who is not related to a member of the SMSF. This is to ensure that the related parties do not receive a benefit by buying the asset below market value. Furthermore, having an independent valuer safeguards the integrity of the transaction. For those who are collecting fine wine, remember that it cannot be stored in the private home or office of the trustee or related party even if the residence has a purpose-built wine cellar. This includes other detached buildings on the land of the residence such as sheds and garages. Collectables and personal use assets can be legitimate and viable investments for a SMSF. But the rules contained in this article remind us that we need to make sure we adhere to the regulations at all times. If you would like some further information regarding your SMSF owning personal use assets or collectables please contact Ellingsen Partners.